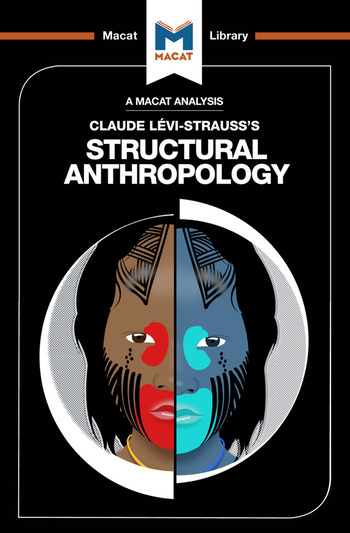 Claude Lévi-Strauss is probably the most complex anthropological theorist of all time. His work continues to influence present-day thinkers in his field, but he is perhaps even more influential beyond it. As one of the key figures in the development of what is known today as ‘French theory,’ Lévi-Strauss was one of the most important thinkers of the 20th-century. His theories of interpretation, meaning and culture have helped shape the ideas and methodologies of a range of disciplines, above all literature and philosophy. At the heart of Lévi-Strauss’s work are the questions of meaning and where meaning comes from. As an anthropologist, he was primarily interested in what completely different and separate cultures might have in common. Crucially, he saw how common ground resides not on the surface of cultures (i.e., in similar customs), but deep inside invisible background structures of thought. His quest was to peel away the surface of different cultures through careful interpretation, advancing from one layer to another until he discovered the structures that lay behind all of the exterior practices and meanings. Infamously challenging, his work shows interpretative skills working at the highest, most abstract level possible. Dr Jeffrey Becker holds a PhD in classical archaeology from the University of North Carolina at Chapel Hill. A specialist in classical culture, he has taught at a number of North American universities and is the author of a number of articles on the archaeology and anthropology of Ancient Roman life. Kitty Wheater is a DPhil candidate in anthropology at the University of Oxford.